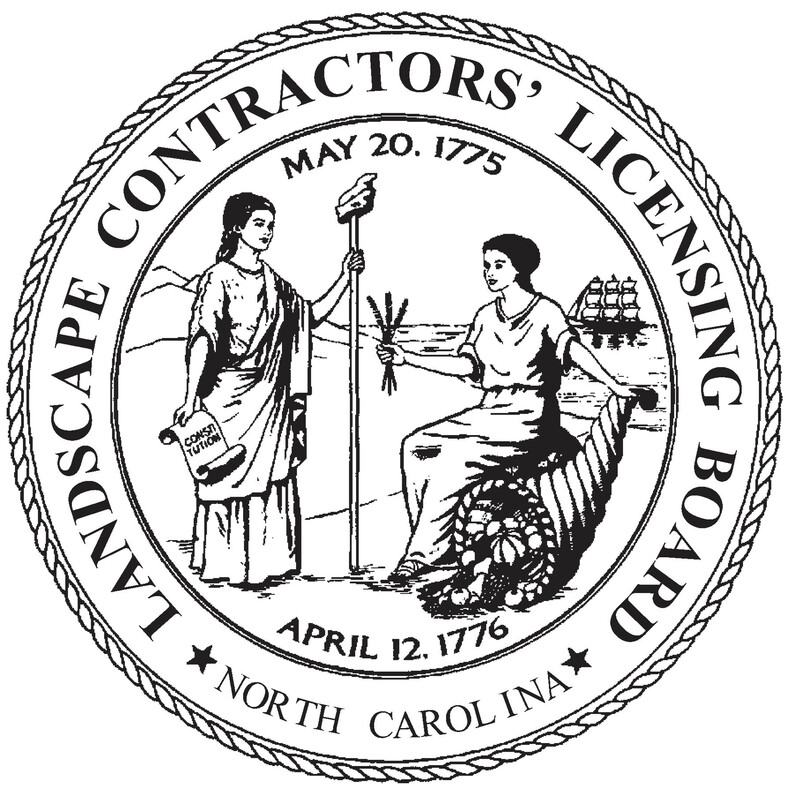 Schedule Your Commercial Landscaping Services in Matthews, NC and surrounding areas today! At Green Earth Landscaping, Inc. our mission is to enhance the beauty and value of every client's property while exceeding their expectation every step of the way. When you're running a business or managing a community, it's important to maintain every aspect of your commercial property, including the landscape. Green Earth Landscaping, Inc. can handle any size landscaping job, so turn to us when you want a landscape that will impress year-round. For over ten years, our professional crew has worked to beautify many communities and commercial properties in and around Monroe, NC. Our company's owner studied Horticulture in college, so our professional crew has the know-how to install any hardscape or landscape feature to enhance your commercial space. We're proud to offer you great customer service-you'll receive one-on-one attention and work directly with our owner on a daily basis. Satisfied with Our Landscaping Services? Call today to schedule your next landscaping service and maintain a property your residents will be proud to call home. We’re located in Monroe, NC and serve surrounding areas, including Charlotte, Matthews, Indian Trail, Mint Hill, Monroe, Waxhaw and Weddington. Are you looking for an opportunity to work on a variety of landscaping projects? We're currently hiring part-time and full-time landscapers. Apply today right here on our website!